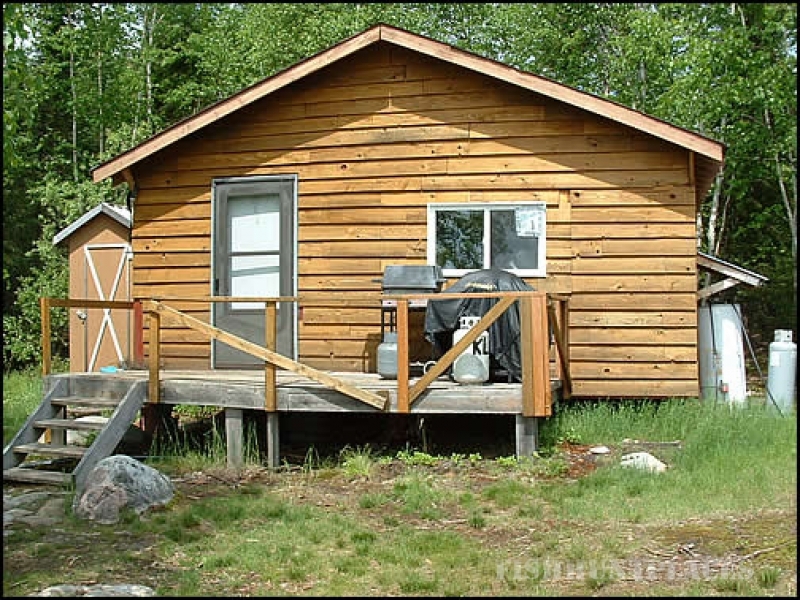 Latreille Lake Lodge is a Fly-In Lodge that is located 65 air miles east of Red Lake, Ontario and is accessible only by float plane. 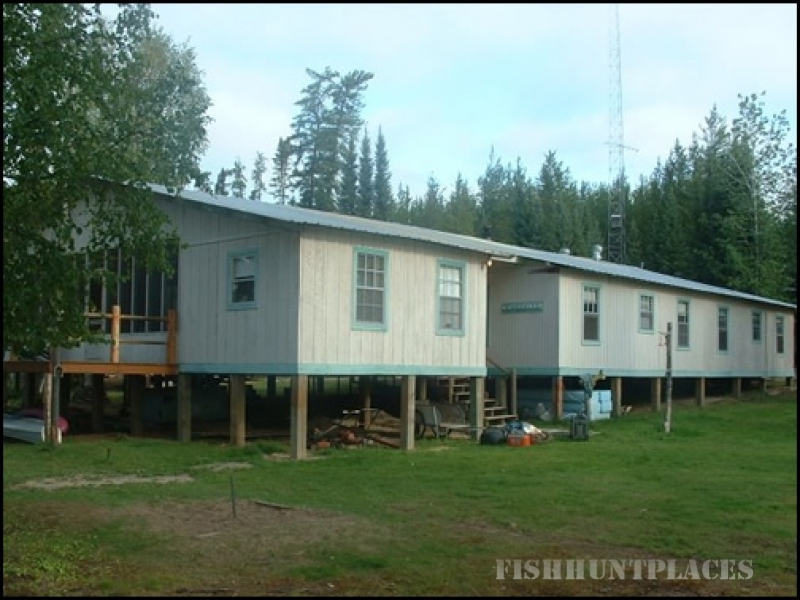 We offer American Plan service at the Lodge, as well as Outpost Camps on remote lakes. 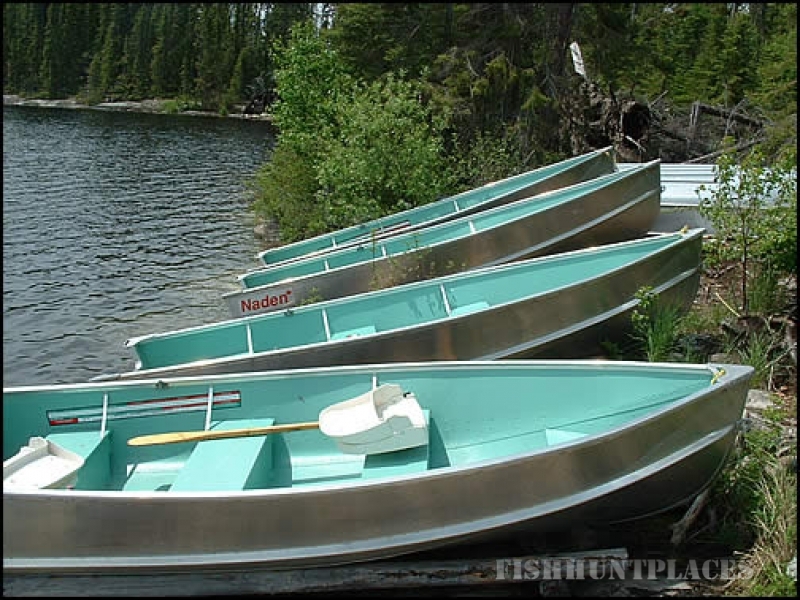 Latreille Lake is connected to Margaret Lake by a smooth winding river. 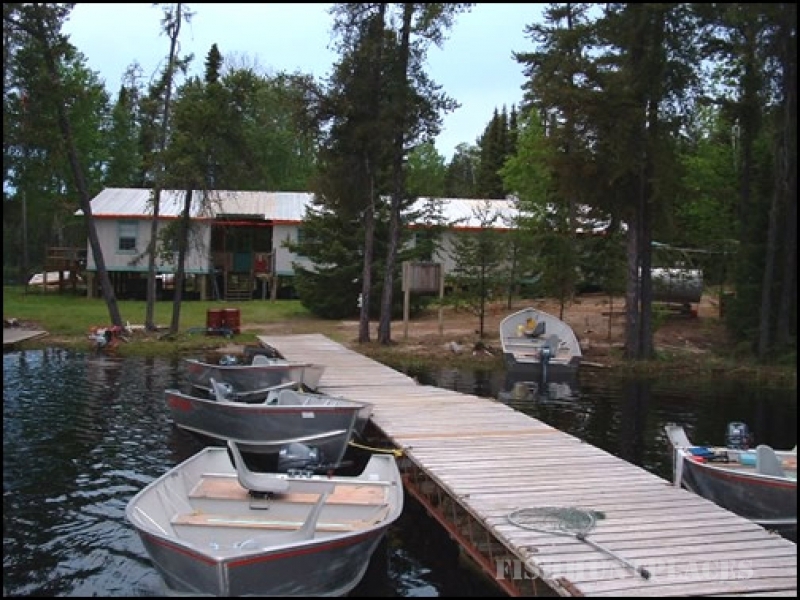 From Margaret Lake, where we have one outpost camp, is the Wenesaga River as well as two portage lakes, Allison and Marsh lake (Allison is home to our other outpost camp). 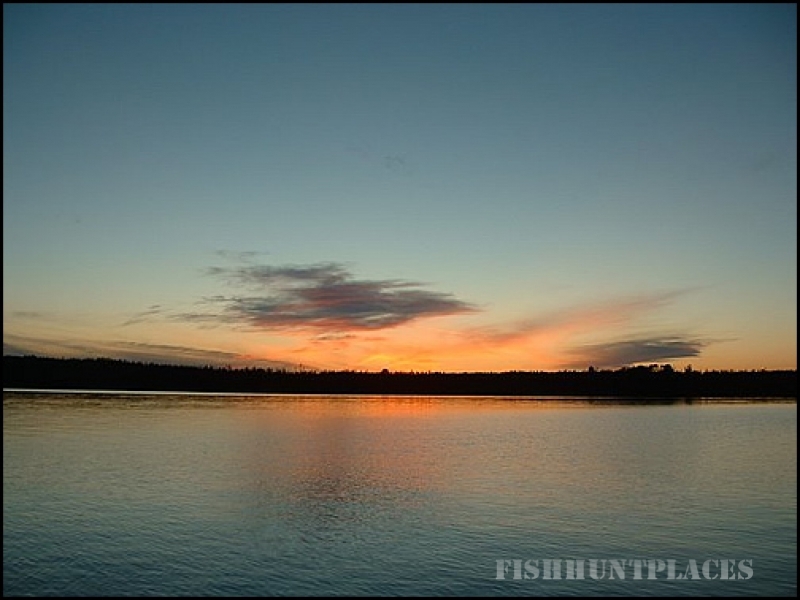 There are approximately 480 kilometers of pristine shoreline to fish and explore. 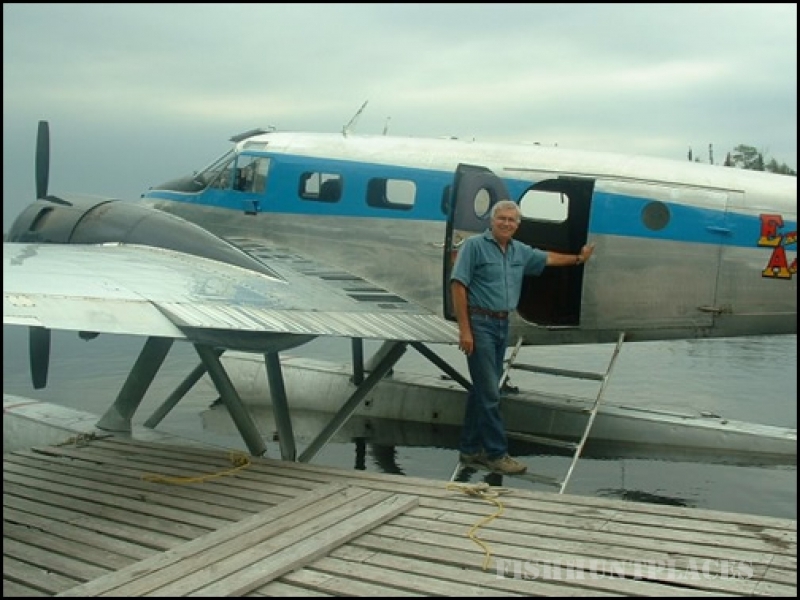 Latreille Lake Lodge has the only permanent facilities on the four lakes and presents outdoor enthusiasts with all the privacy expected for a remote fly-in facility with pure water and old growth forests. 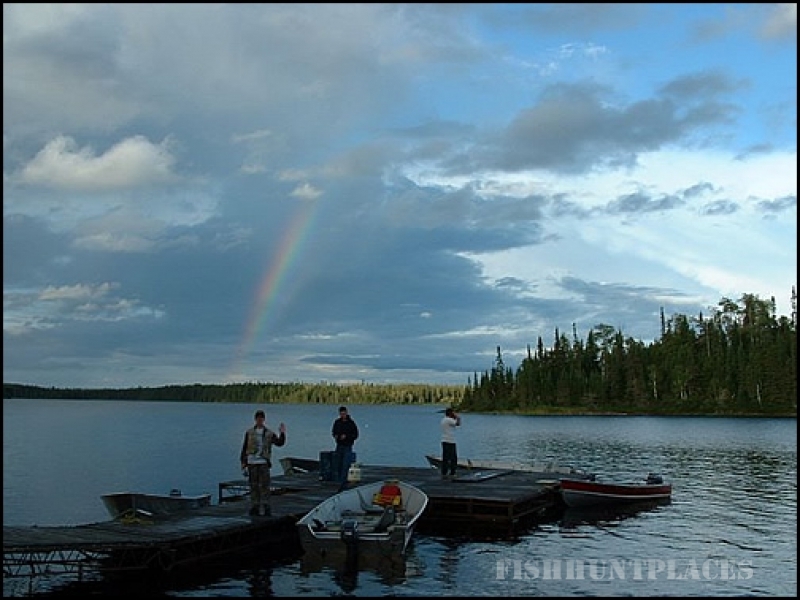 We have less than 200 people visit our lodge annually and conservation fishing packages to sustain the ecosystem. 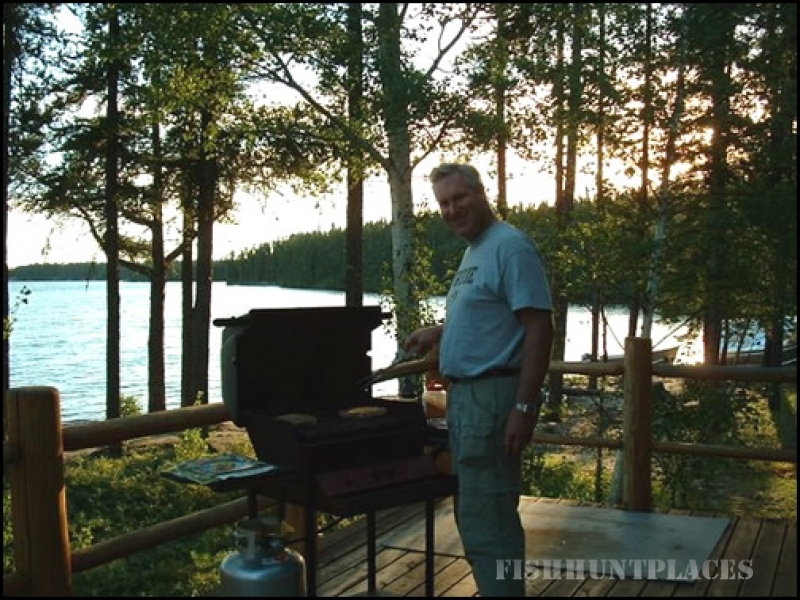 There is always an owner/operator present at the lodge to insure your vacation with us will be a huge success! 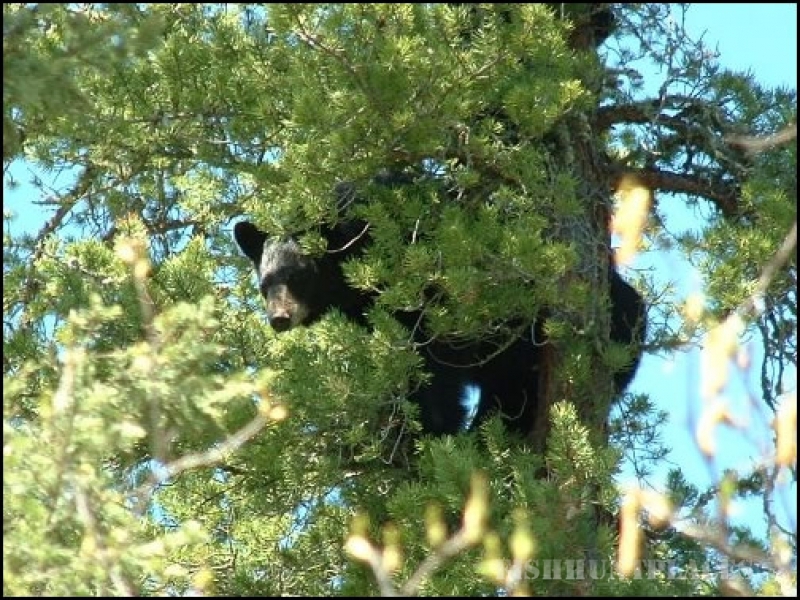 There is an abundance of wildlife in the surrounding area that includes Moose, Caribou, Black Bears, Wolves, Beavers, Otters, Rabbits, Squirrels, Martin, Bald Eagles, Osprey, Grouse, Loons, Canadian Geese and several varieties of Ducks.